The Sydney Royal Easter Show is nearly here – taking over Sydney Showgrounds from Friday 12 August until Tuesday 23 April. 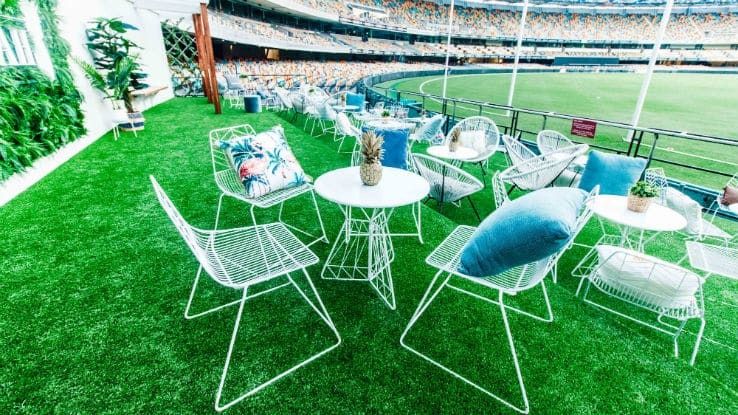 The wildly popular ‘The Verandah’ returns to Brisbane Lions home games at The Gabba this season. Tickets are now on sale to see ZIRK! in both Canberra and Sydney this June and July. Supanova; you’ve seen the shows, now meet the stars.